Join this exclusive customer panel to learn how 3 Atlassian customers use Jira Software and Confluence to manage their software development process (and why Jira Software and Confluence were made for each other like fish and chips!). From planning to tracking and end-to-end traceability, using these tools together help teams meet customer expectations and release on time. You'll also hear about the key integrations that Atlassian customers can't live without. Set business goals and track progress to make sure you execute on your strategy and keep everyone on the same page. Terry is the Head of Production for the Global Marketing Department of Specialized Bicycle Components, where he's implemented the Atlassian suite in marketing, engineering, human resources, and other departments throughout the organization. Prior to Specialized, Terry was the Information System Security Manager for the Naval Postgraduate School in Monterey, CA. There, he established a security knowledge base using Confluence and Jira incident management system. He is a graduate of the Naval Postgraduate School, with a master's degree in Computer Science, and he also holds a bachelor's degree in Physics from the United States Air Force Academy. 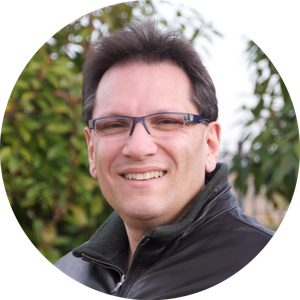 Claudio Ombrella has been at Autodesk for over 25 years holding a number of positions from IT, Customer and Developer Support, Internet development, Localization and Enterprise Application Support. Claudio first deployed Jira in 2008 and since 2010, his team has managed the largest corporate instance of Jira Software and Confluence. He shares technical advice about Jira performance on the LinkedIn group: Jira Performance Tuning – Best Practices and Troubleshooting with more than 1,300 active members. 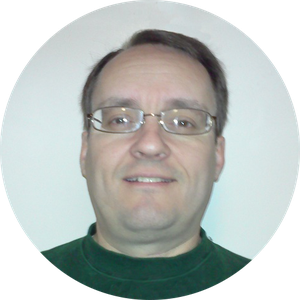 Manager Developer Tools and Knowledge, Workday Inc.
Dale has been with Workday Inc for 5 years and is responsible for managing the Atlassian stack including Jira, Confluence, Fisheye, Crucible, Bitbucket and Bamboo as well as custom plugin development. He has 18 years experience with positions in IT/DEVOPS and QA. 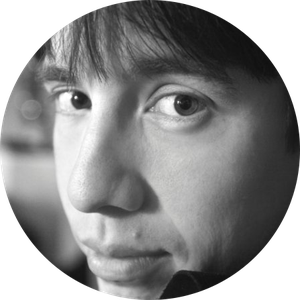 Dale deployed his first Jira instance 8 years ago and is currently a co-leader of the San Francisco Atlassian User Group.